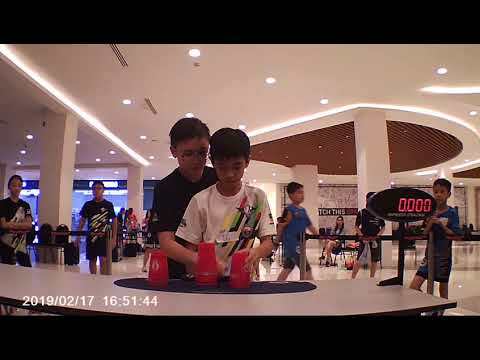 At the 8th Annual WSSA Malaysia Open Sport Stacking Championships on June 4th, 2017, Chan Keng Ian set new 3-6-3 world record with a time of 1.779. 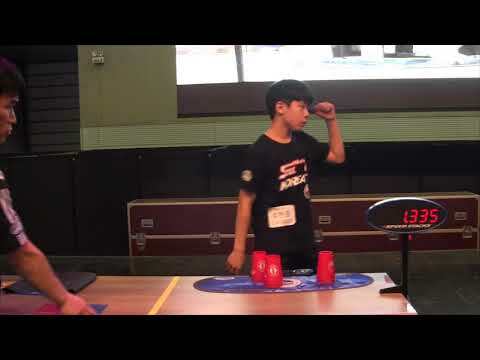 This new world record betters the previous world record of 1.784 by Hyeon Jong Choi of South Korea by 0.005 seconds. 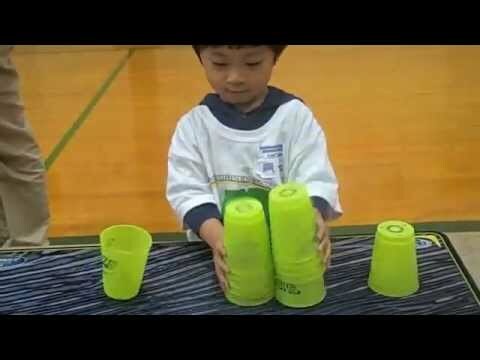 Chan Keng Ian started sport stacking 5 years ago. In this span of 5 years, the Malaysian stackers has had numerous accolades under his belt including wins in the 2015 Asian Open and 2016 World Championships. In an interview in Sin Chew news, the stacker says that he not only wants to the best in the 3-6-3, but wishes to beat the 3-3-3 and Cycle world records as well. 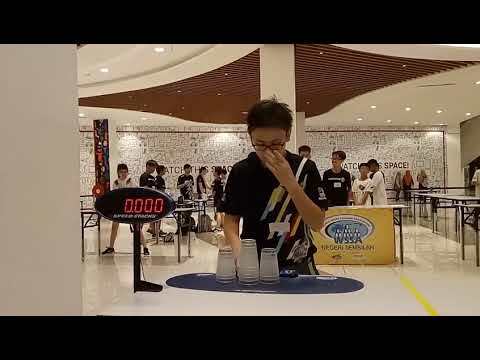 In pursuit of his goal, the stacker practices 1-2 hours each day to improve his speed and techniques. Ian’s next marquee competition is in 4 months’ time in Singapore, where he wishes to get even better results. - The 3-6-3 world record have switched hands for the 3rd time in 2017 alone, the most of any competitive stacks. 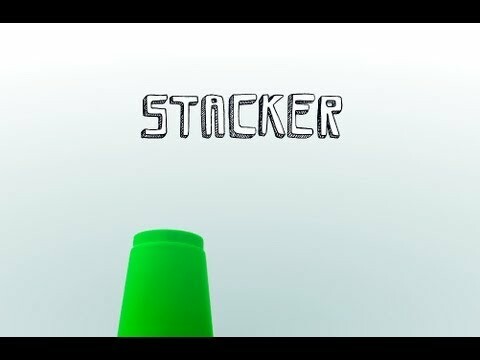 - 0.1 second separates the #1 and #10 stacker in the 3-6-3. 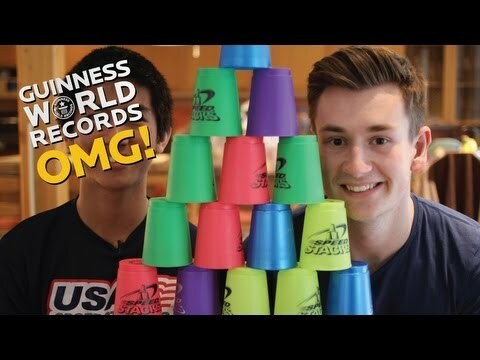 - Chan Keng Ian is the first Malaysian stacker to hold a world record.